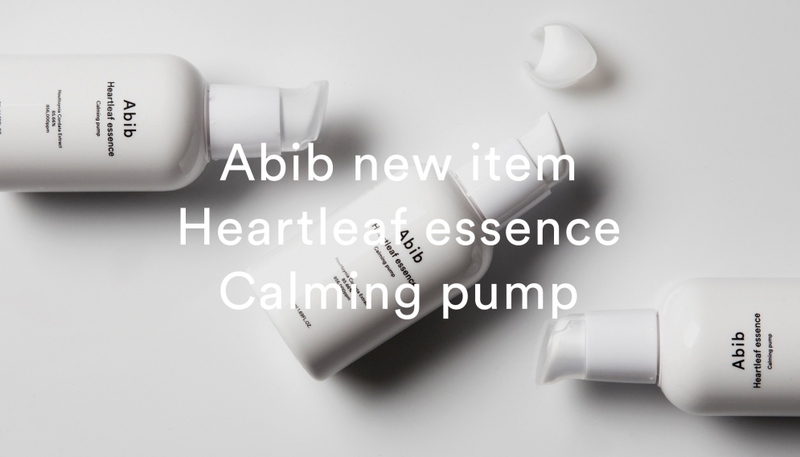 Radiant your Skin Care with the [Abib] Heartleaf Essence Calming Pump 50ml! we aim to provide you best korean products to take good care of your skin, including Cosmetics, Moisturizer, Emulsion. 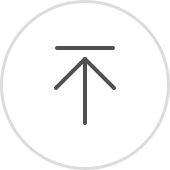 Hydra Emulsion online. 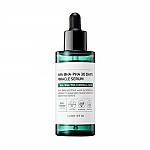 Daily skincare to make your skin clear and transparent. Care sensitive skin without any irritation. With effective soothing effect, provides you comfort of the skin. Pump 1-2 times on your palm. Apply appropriate amount of essence on your face.